If you like getting your news on Facebook, changes to the social network's news feed algorithm could soon mean less access to articles, videos and photos from abc13 and other media companies. The social network says it is re-tooling its site to show you more content shared from family and friends. The change would mean you'll see less of the news you're used to seeing from Eyewitness News. 2. Click the like button again and access the drop-down menu. 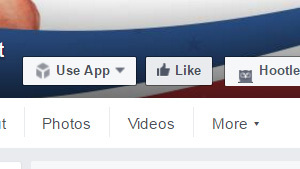 Under "In Your News Feed," selecting "See First" will allow you to keep getting all our news posts. If you are on a smartphone, click the "See First" option under the "Following" button on the page. 3. Click the pencil icon under "In Your News Feed" allows you to select the types of content you will see from abc13 and other media companies. When finished, click the "Done" button. 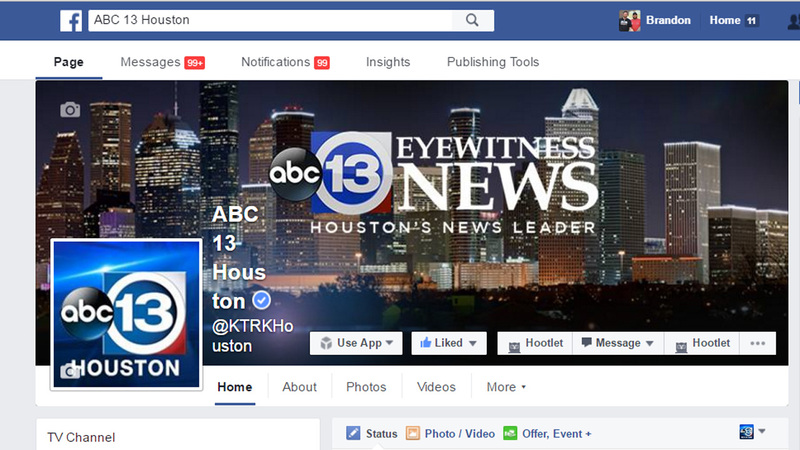 These instructions work for all Facebook pages, and will help ensure you keep seeing the content you want from abc13 and other content producers.